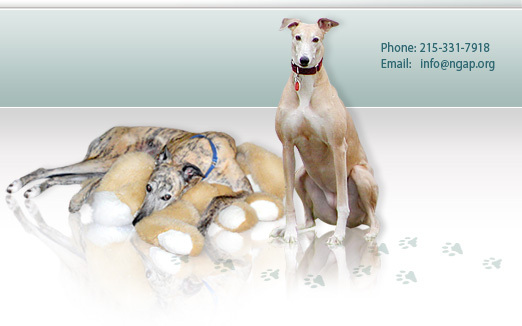 We recently saw Joe, a 14-year-old greyhound, at our clinic. 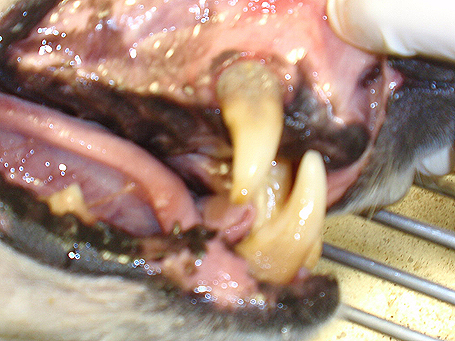 Although most of his teeth had been previously removed, he was now faced with extensive root exposure on his four canines. 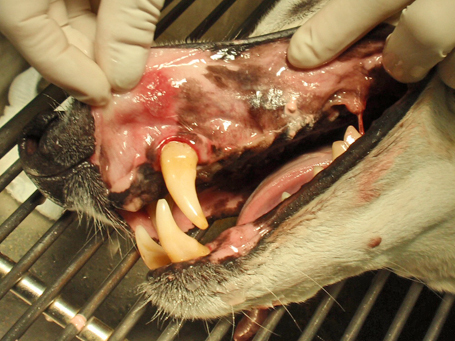 The two upper canines had approximately a ½ inch of exposed root each with significant plaque and tarter build-up. Even if the teeth were extensively cleaned, those exposed roots would attract more plaque and tarter like magnets due to the rough surface. 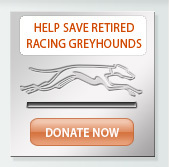 In a short period of time, the owners would be faced with the same situation. Luckily, all of Joe’s teeth were sound and none of them had to be extracted. Joe did however, have extensive gum ulceration from the exposed roots. 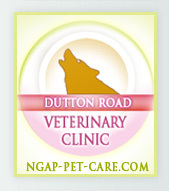 His four canines were thoroughly cleaned. 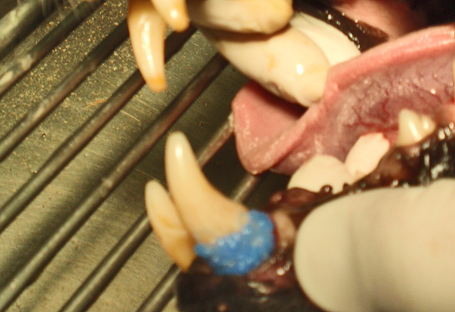 After cleaning, we used our Biolase MD to treat the ulcerated gum tissue and all of the tissue surrounding the gums. We then desensitized the exposed roots. Next, we smoothed the surface of the exposed root areas and coated them with a thin layer of bonding material which was then light-cured. Once the bonding was completely cured, a top sealing coat was applied and again light-cured. The ultimate result was teeth that were smooth from the tip of the tooth to the gum-line. It was impossible to see where the enamel of the tooth ended and where the exposed root began. This area then becomes easier to keep clean and is less likely to build up a recurrence of plaque. It is an excellent and effective technique, available only at NGAP. 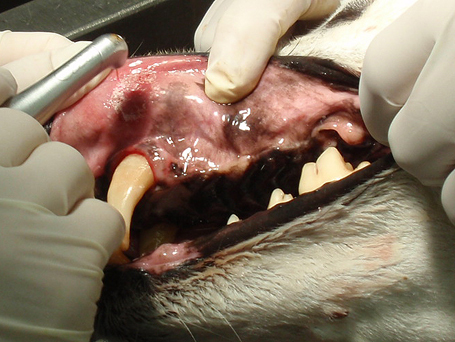 Above: Ulceration of the top gum. Above: Acid etching solution cleans the tooth so it will accept the bonding.